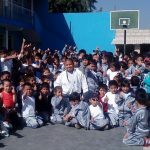 Welcome to the IJEF, International Jiu-Jitsu Education Fund! We believe in the power of jiu-jitsu to change lives through discipline, self-confidence, respect, integrity, and dignity. That’s why our mission is to train and sponsor Brazilian Jiu-Jitsu Instructors in places that lack access to the art we love. The coaches we support, our “Roll Models,” are tasked with training as many children as possible, absolutely free. 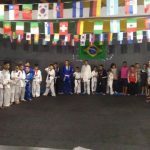 From Brazil to Cambodia, over 200 kids have started their journey in jiu-jitsu practice at no cost! 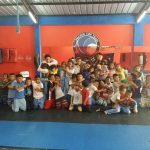 If you believe jiu-jitsu is a powerful tool for community-driven change, donate or send us a message of support. 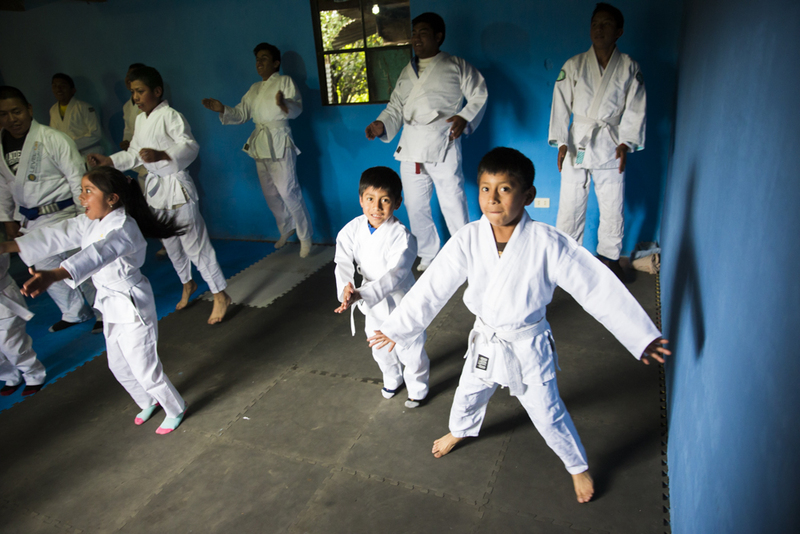 Whether you’ve never practiced a martial art or you’ve been training for years, we’d love for you to join us in rolling toward a better world.